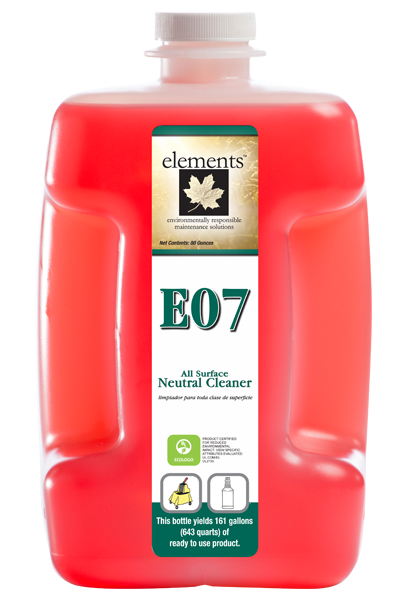 A low toxicity, low VOC, readily biodegradable, concentrated floor cleaner that is specially designed for everyday floor cleaning. 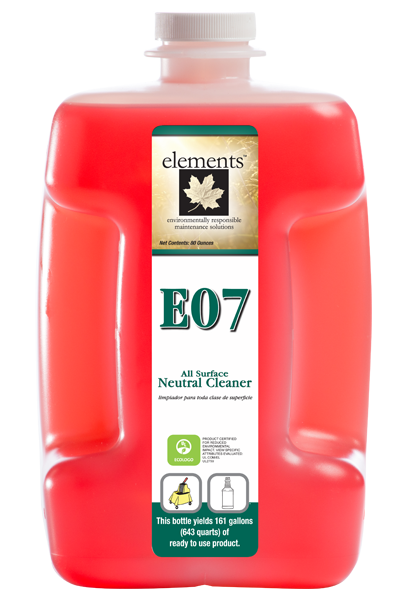 It removes routine soils from all types of floors. 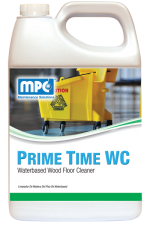 Excellent for use in mop and bucket cleaning or automatic floor scrubbers. Neutral pH will not harm floor finishes. No rinsing required. 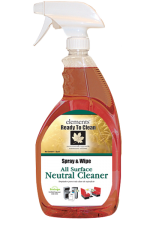 May also be used as a light duty spray and wipe cleaner for multiple surfaces not harmed by water. 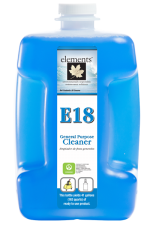 General Purpose Cleaner – Dilute 4 ounces of product per gallon of water. Rinse with clean water as needed. 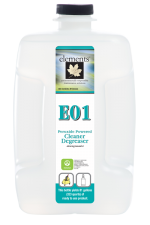 Floor Cleaner – Dilute ½ or 1 ounce of product per gallon of water. Fill bucket or auto scrubber. Mop and or scrub with auto scrubber with cleaning solution. Pick up soil and excess cleaner with clean mop. 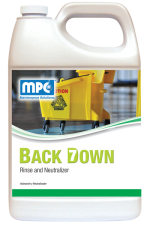 Rinse mops frequently and change solution as needed. Use unheated tap water when diluting product. These directions are flexible rather than specific. In many cases a more dilute solution can be used, while for extreme conditions a less dilute solution may be used.